We can’t remember when we first began reading Jessie Artigue’s popular blog, Style and Pepper, but we’ve been addicted ever since. Jessie’s fun approach to fashion and life are contagious and her creativity is seemingly endless. This season we invited Jessie and Hilary of Dean Street Society, to show you how to update your wardrobe with accessories. 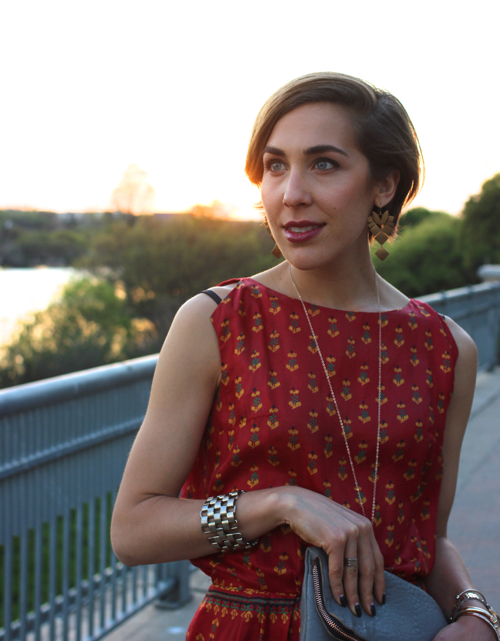 We had a blast with Jessie here in Austin creating an exclusive video class to help you discover your best style. 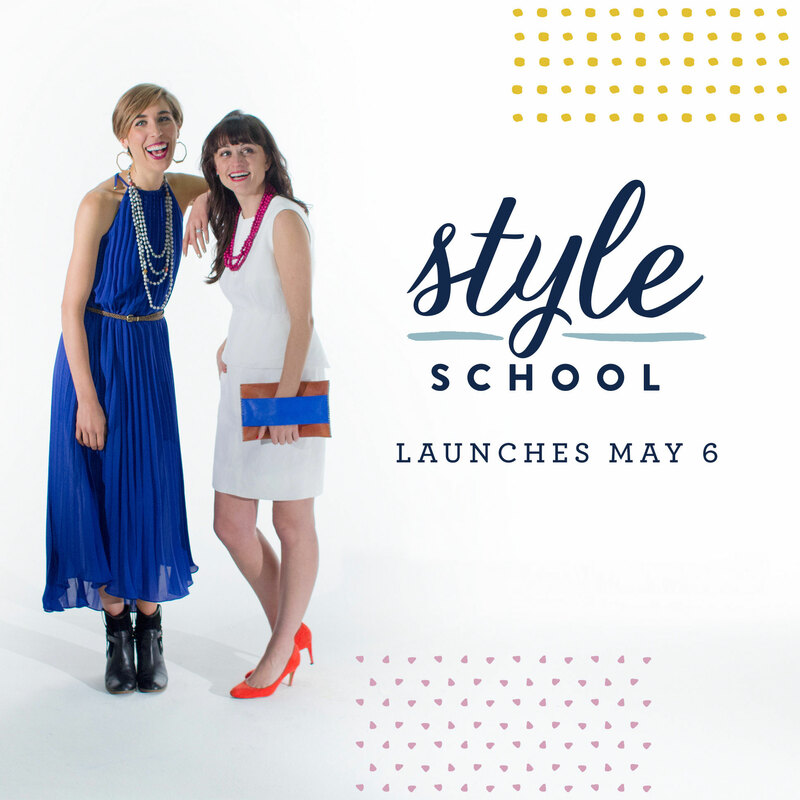 If you haven’t signed up for Noonday Style School, do it now! You won’t want to miss it. Before Noonday Style School starts on May 6, we had the chance to catch up with Jessie and hear more about her love for style, how she got started, and what looks she’s loving for summer. So great to catch up, Jessie! We’re always inspired by your creativity here at the Noonday office and love seeing that displayed through what you wear. Tell us, how would you describe your personal style? I like to describe it as a head-tilting mix of vintage pieces and modern trends. I especially love women’s fashion from the 60s + 70s! Flowy caftans are my love language and I wish I could let people pay me in palazzo pants. And anything with a tomboyish edge makes my heart sing. Fashion is an industry, personal style is the way we express ourselves. It is one of my favorite ways to add flavor to the everyday and certainly something that makes me come alive! Did you always know you wanted to be a stylist? When did your love of fashion begin? I remember playing with high heels and long beaded necklaces on the floor of my Nana’s closet as a little girl and realizing — these things we put on our body every day truly have the power to affect how we feel. Whenever I’m able to help others discover what this looks like for them, it confirms that I was truly created to help women take control of that tool as they create their own recipes for a happy, healthy + flavorful life! So I’m sure the question everyone’s wondering is, how did you become a stylist? I started my personal style blog while I was working full-time in corporate marketing. Once it began to gain momentum with my local community, I started getting requests from women who wanted my help sorting through their closets, shopping for new pieces and styling looks for their own day to day. Next thing I knew, there were enough clients to fill a whole week and I quickly realized that it was time to trade in a fancy desk for our dining room table. That was over five years ago and I’ve never looked back! Getting to help women feel like the best possible version of themselves is an honor and a blessing every single day! 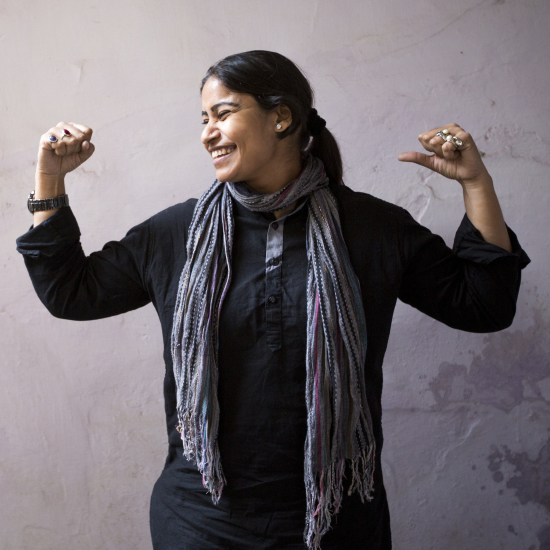 How did you first hear about Noonday? I first learned about Noonday from working with Nicole, Noonday’s Communications Manager, before she even joined the company! Now I feel so lucky to know the darling members of the team and I look up to Jessica, Noonday’s Founder, as both a leader in the industry and a wonderful mentor and friend! I have LOVED the chance to be involved over the past few years, and have since felt like an honorary member of the family ever since. And we’re happy to have you in the family! So tell me, what do you love about Noonday? I love the heart and soul behind the sparkle! I love the vast array of different designs and I REALLY love how Noonday allows SO many women to fuel their love for accessories and their entrepreneurial spirit at the same time. And of course I can’t let you go until you tell us what some of your favorite Noonday pieces are. I’m loving the Sheba Necklace, the Lionheart Earrings, the Tushabe Necklace, the Terracotta Rope Necklace and the Everlast Bangles. It’s so hard to pick just a few though. 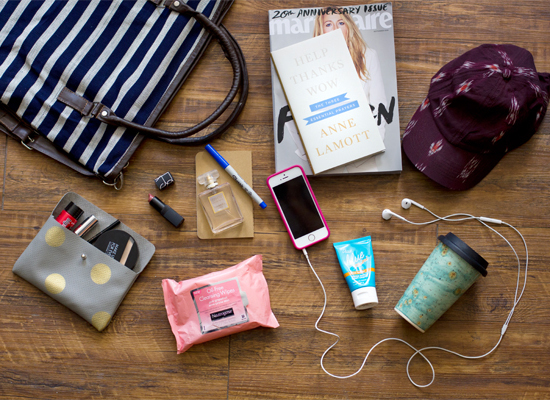 What are your must-have items for Spring/Summer? Scalloped edges on anything, midi-length skirts and dresses, and the perfect pair of high-heeled mules. What are five things every woman should have in their wardrobe? Every woman should own at least five pieces that make her feel like she’s ready to head out and conquer the world! This looks different for every woman based on her daily routine, her life stage, her career and her personality. That’s one of the things that I love about the Pepperologie approach — it is based on the idea that anyone can create their own deliciously different “dish” with a creative outlook and a healthy knowledge of the basic ingredients. I’m a flea-market fiend! A perfect weekend usually includes some combination of treasure-hunting, Craigslisting or garage-saling to find new goodies for our eclectic home. Now that our latest apartment is fully decorated, I’ve started scouring the markets for friends who are looking to find the perfect vintage chair or a quirky knick-knack for their bare bookshelf. We hope you enjoyed getting to know Jessie and hearing about her love for style. You can discover some wonderful tips and tricks from Jessie by signing up for Noonday’s first ever Style School. Trust us, you won’t want to miss this! Sign up here.